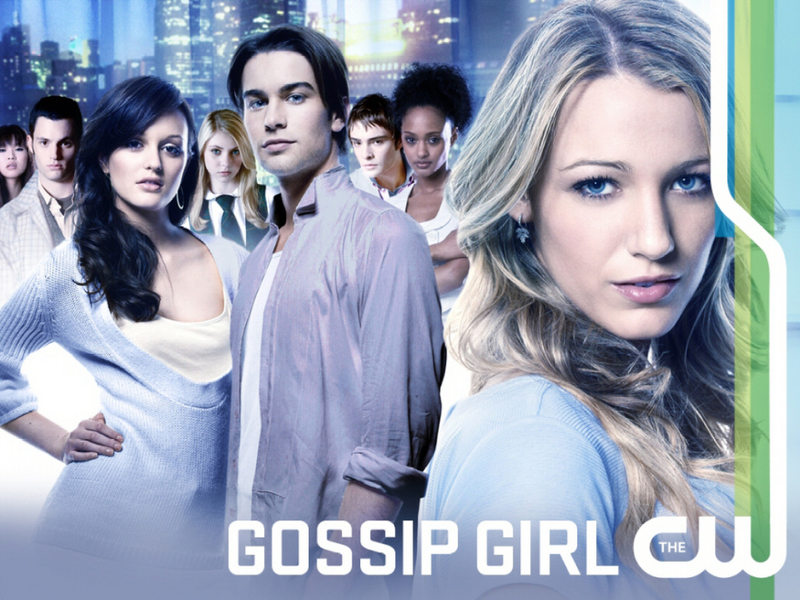 गोसिप गर्ल. . HD Wallpaper and background images in the गोसिप गर्ल club tagged: gossip girl. You would think out of 500 views more than 4 people would of rated this...pathetic!